Taking a look at mobile computing, the fine line between phones and the tablets has become faint. Google has a full line-up of Nexus brand devices from a 10″ tablet to the new fourth generation Nexus phone, and we’ll compare them to their competitors. Then, we look at why the upcoming “The Hobbit: An Unexpected Journey” is like no movie before. This week has been full of more Apple headlines. This week alone, Apple has enticed lines of customers to stores everywhere, and this week has upgraded the software on their devices everywhere. 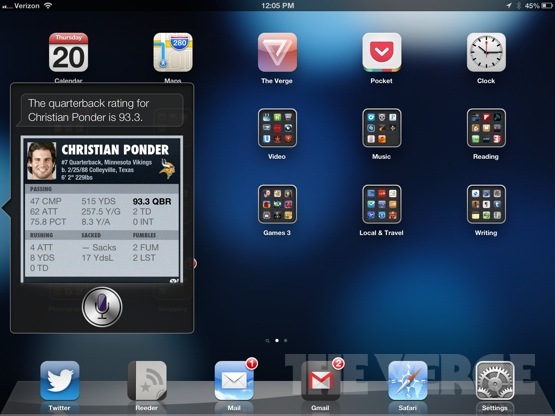 Just this week, iOS 6 came to fourth-generation iPods, iPhone 4 and 4S, as well as third-generation iPad. The news OS brings with it better integration with Facebook and Twitter, as well as new apps like Passbook and the revamped Maps app, the second of which has caused much controversy. In short, Apple has brought great turn-by-turn directions to their built-in app, but the accuracy and usefulness of the landmarks and POIs are in question. For instance, can Apple really have made the mistake of putting the Golden Gate Bridge four miles from its true location? In fairness, this is one of few falters in the new iPhone’s design, and the device reviews have also come out this week, pointing to a fantastic consumer device and hardware, if not slightly too similar software. Controversy aside, Apple has had another great week for stocks and publicity. 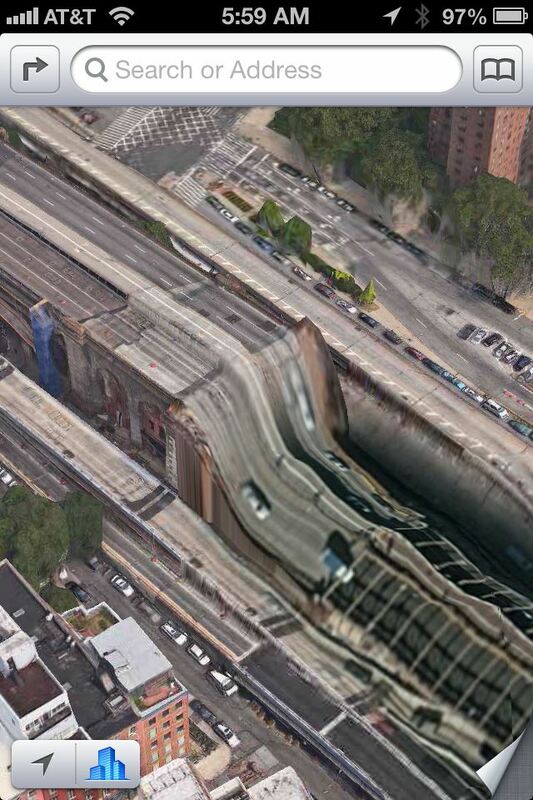 See iPhone 5 review, iOS 6 review, new Maps app. HTC is shifting design and strategy. 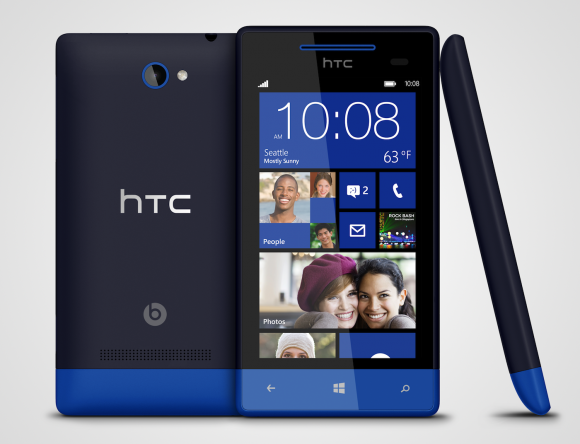 With the announcement of two new Windows Phones, HTC has also declared their confidence in their new devices. Despite many similar devices in the past, HTC has proven their ability to step out of the box with design with their new higher-end 8X and mid-range 8S. The devices feature curved glass, simplistic design, and a broad variety of colors. Along with refreshed design, CEO Peter Chou personally declared in an interview that while continuing to support Android, he is “super confident” in the new devices, as well as declaring that we can expect to see Microsoft and HTC put a new marketing focus on this design. See more of the phones. This 8S has an original design like its 8X brother, and you have to give credit to HTC.